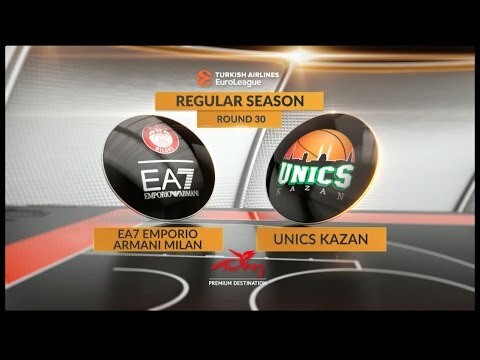 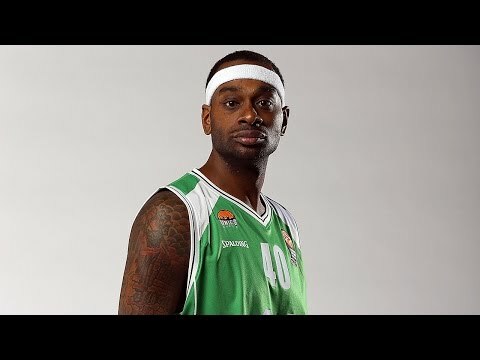 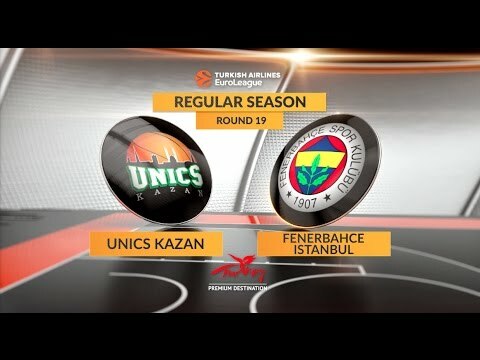 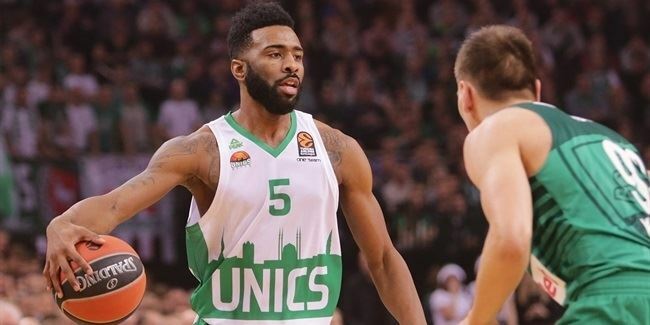 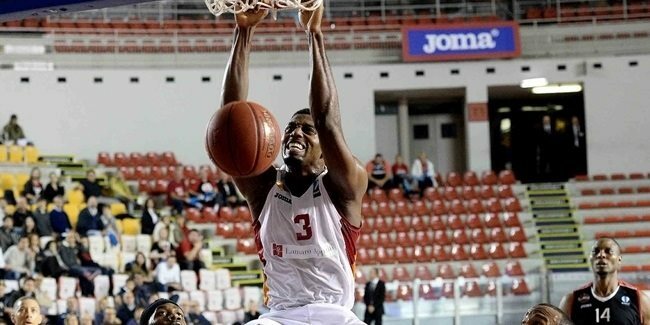 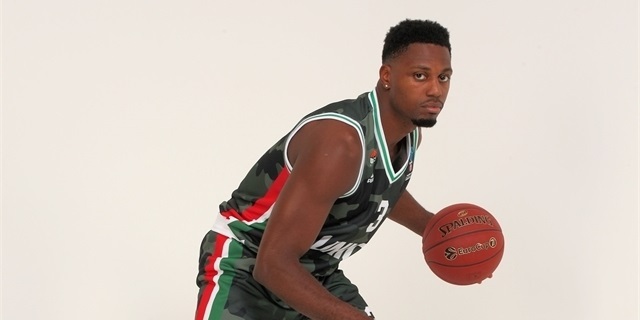 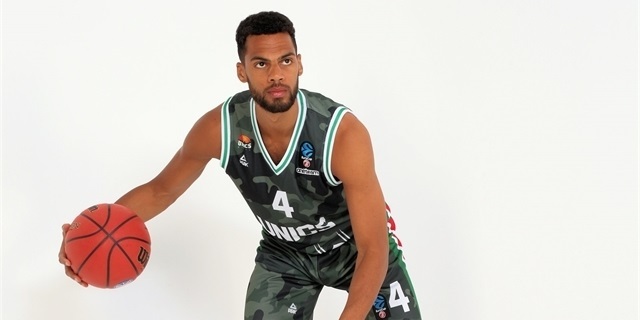 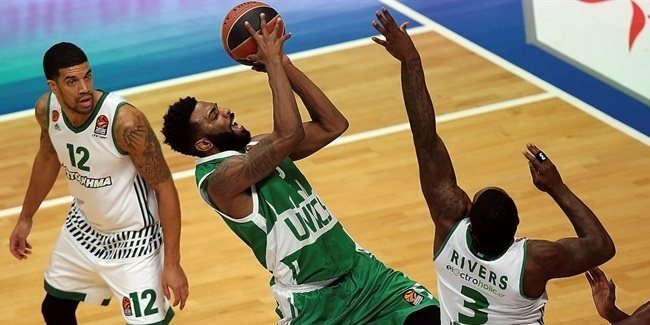 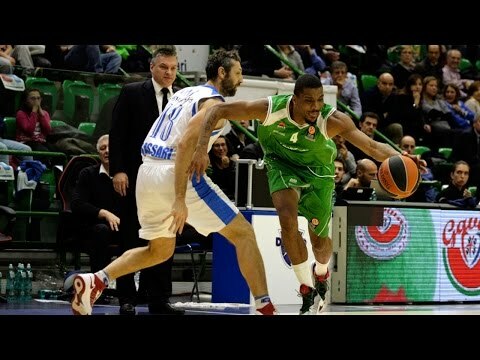 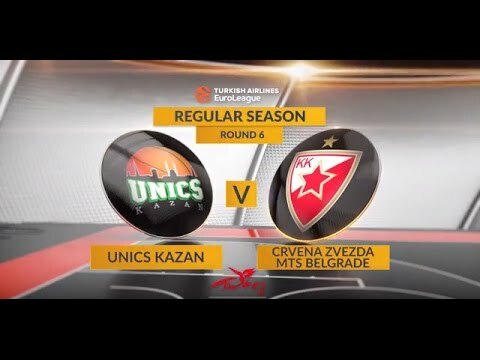 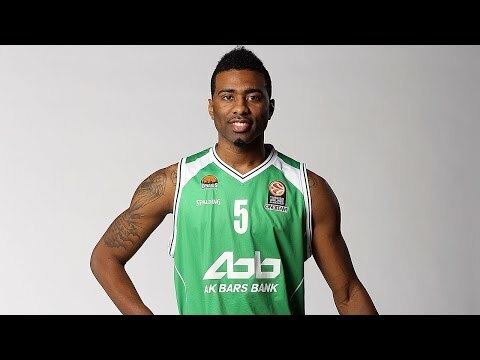 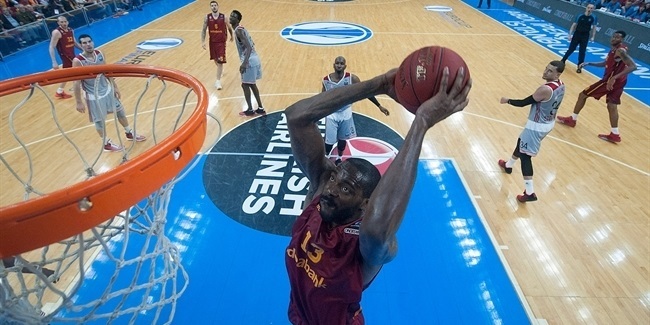 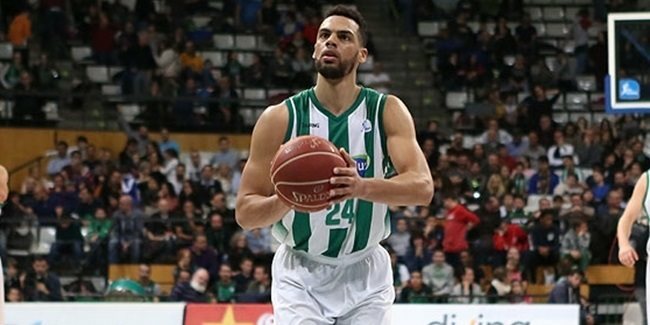 Unics Kazan reached an agreement with power forward Melvin Ejim to work together next season, the club announced Wednesday. 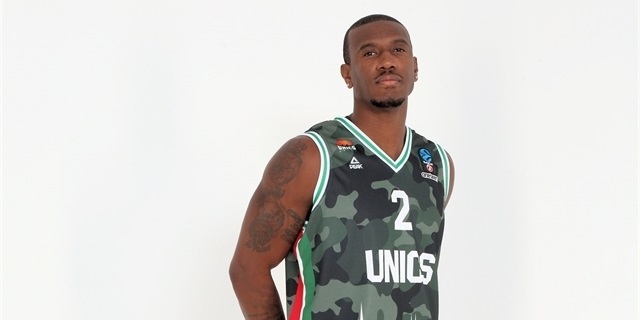 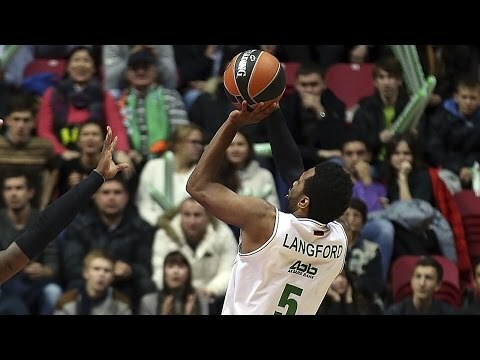 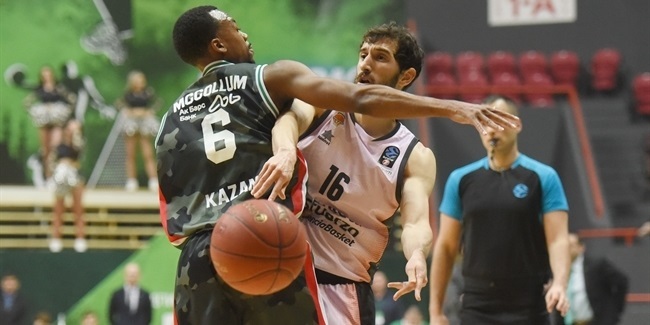 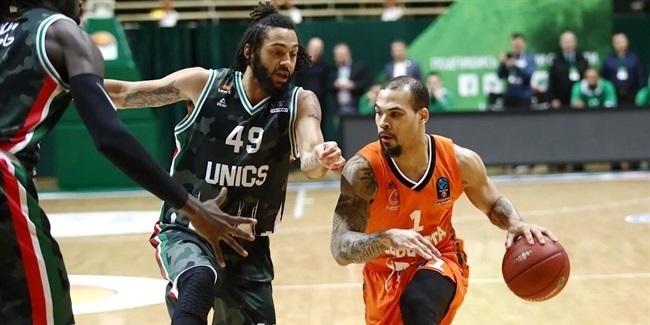 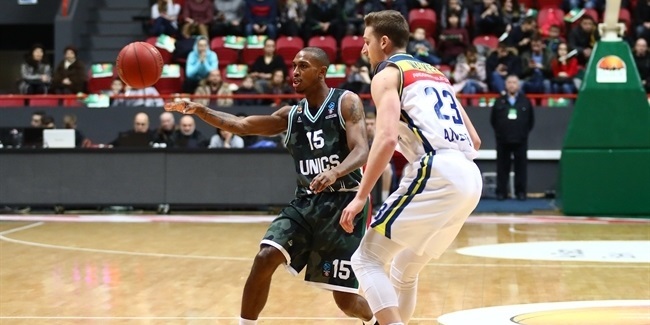 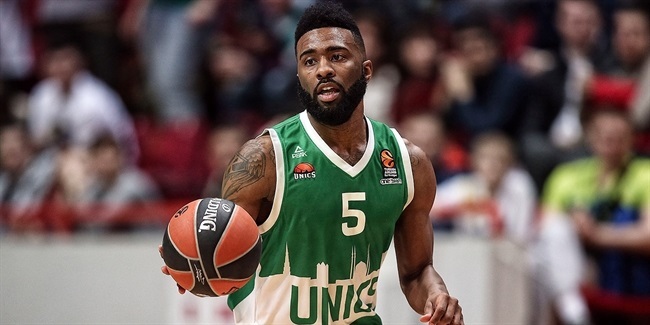 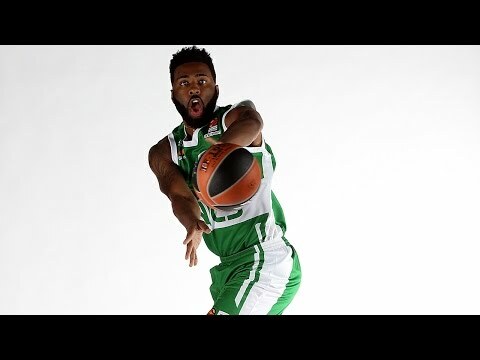 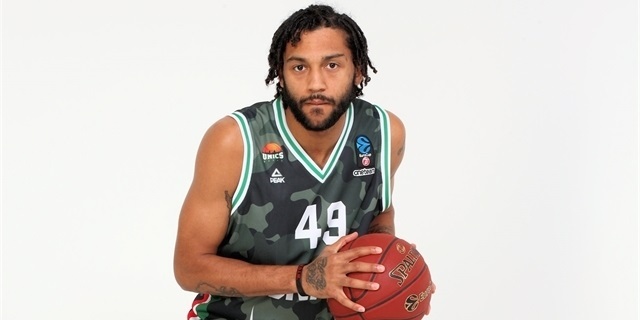 Unics Kazan added versatility to its roster by inking small forward Trent Lockett to a one-year deal, with an option to extend it for another season, on Sunday. 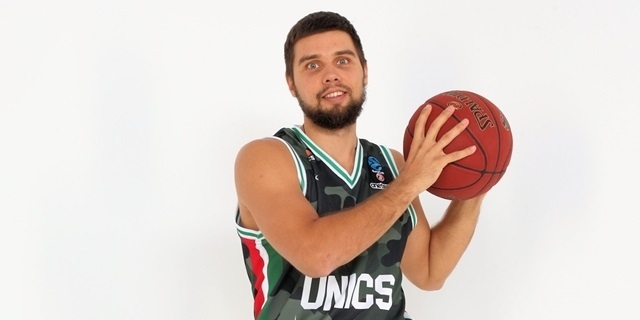 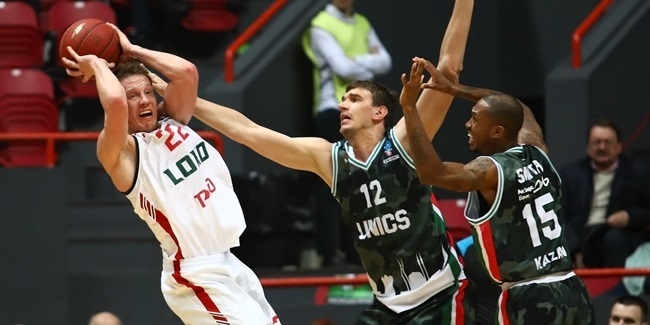 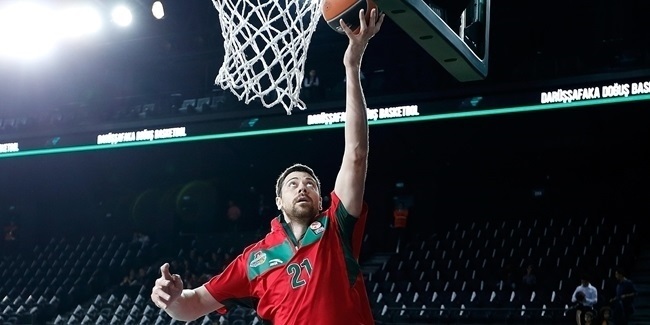 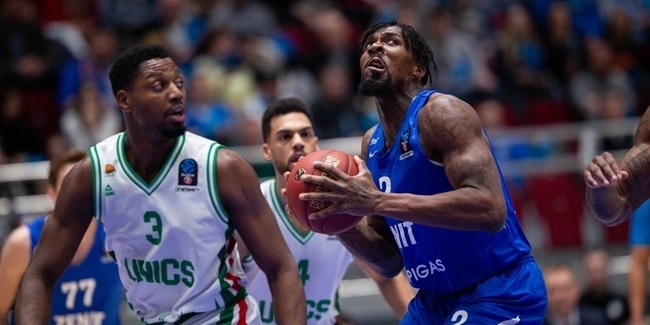 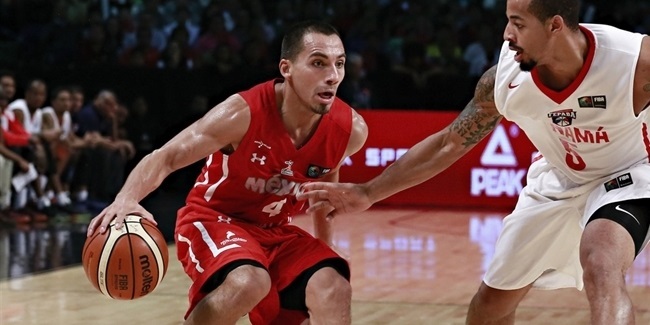 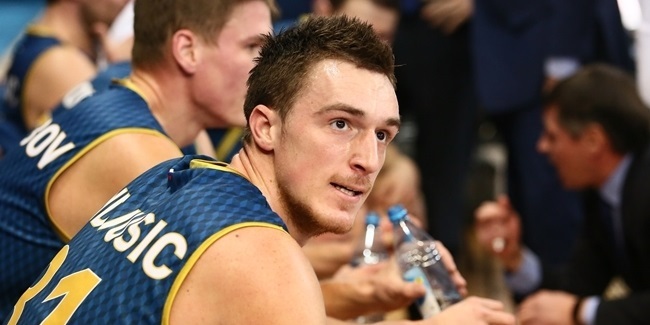 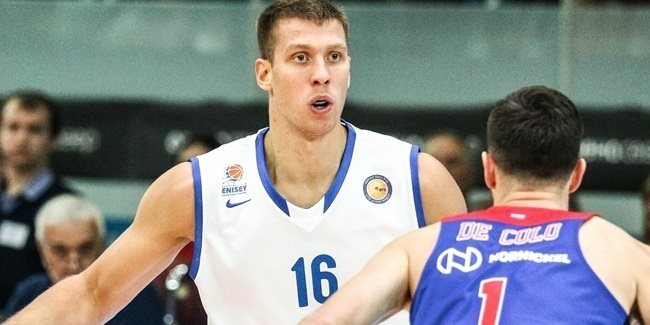 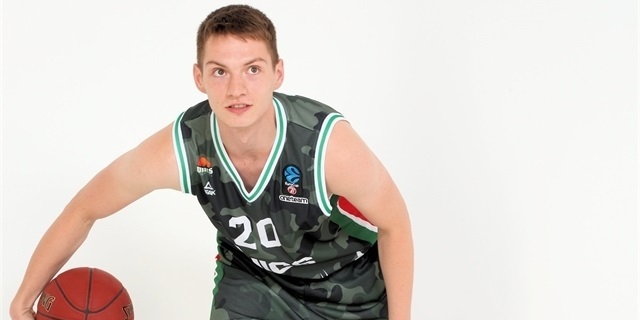 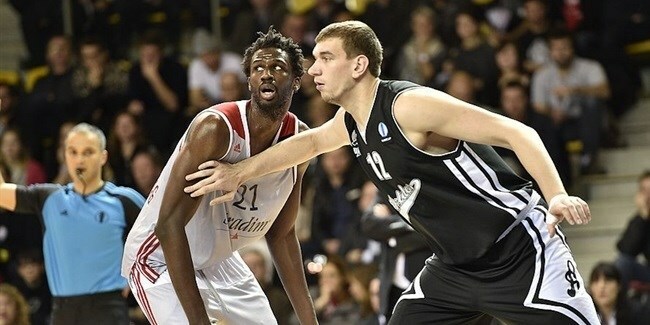 Pavel Sergeev will play for Unics Kazan for a third time after the sides agreed to a contract for the coming season. 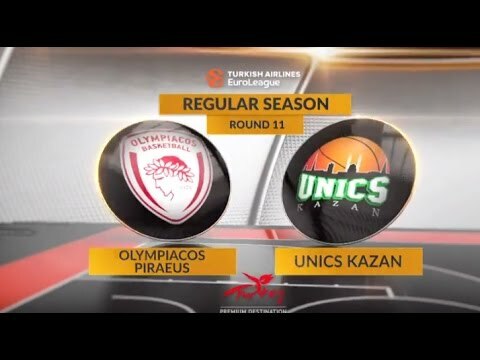 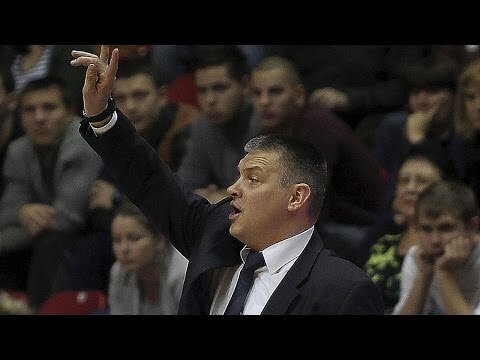 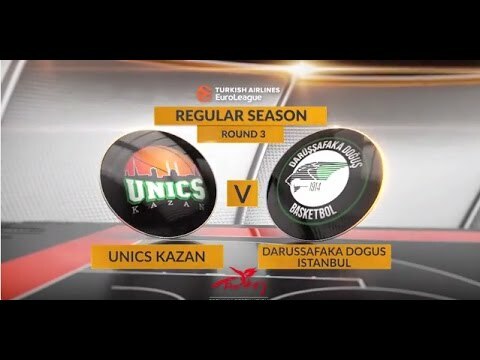 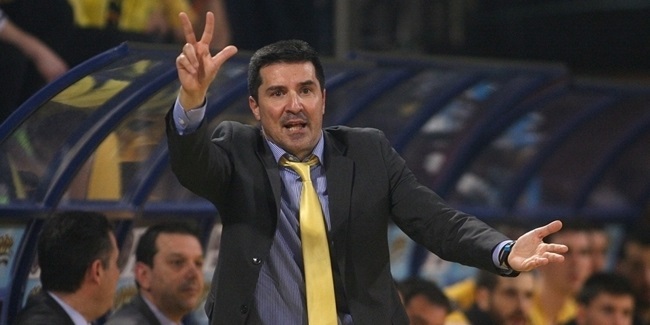 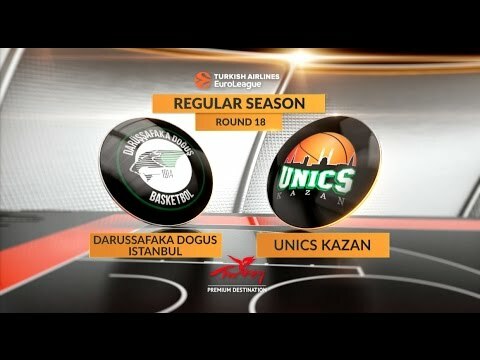 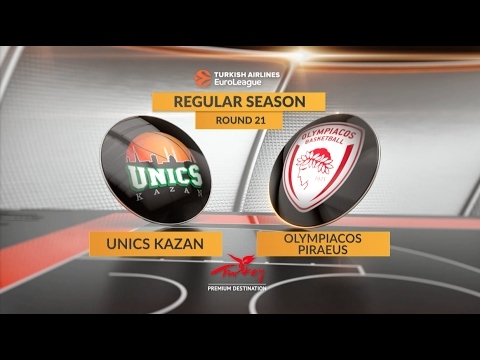 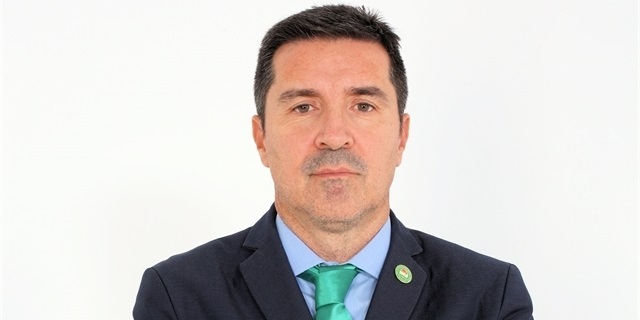 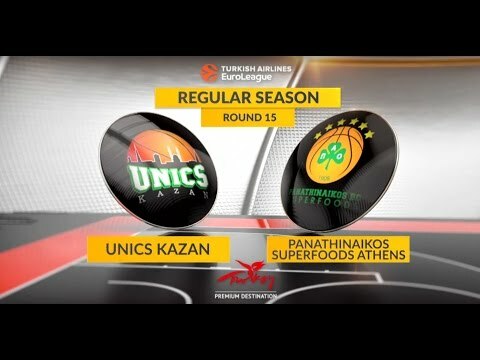 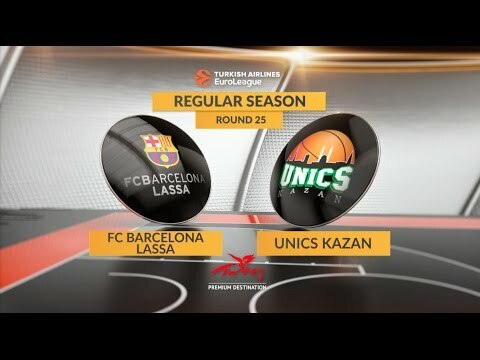 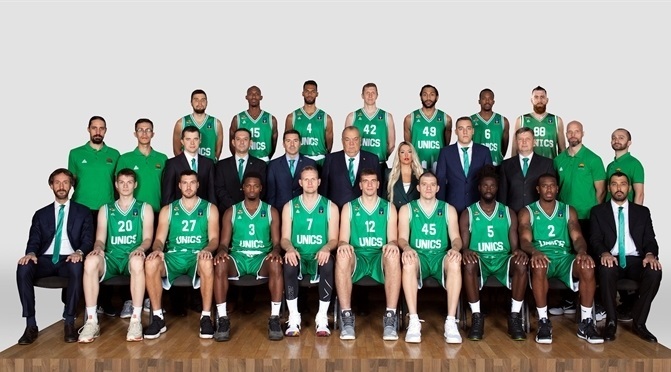 Unics Kazan named Dimitris Priftis as its new head coach on Monday. 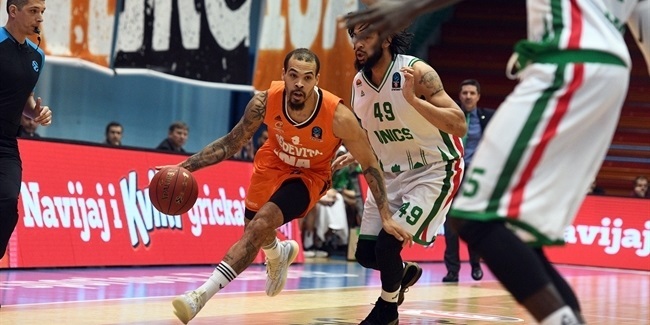 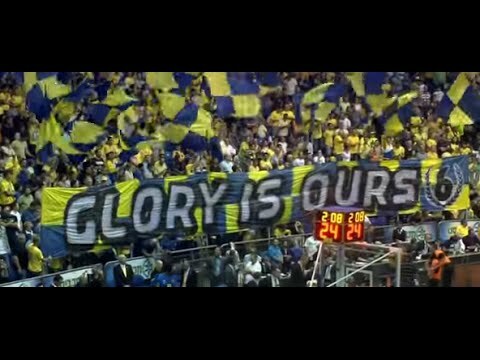 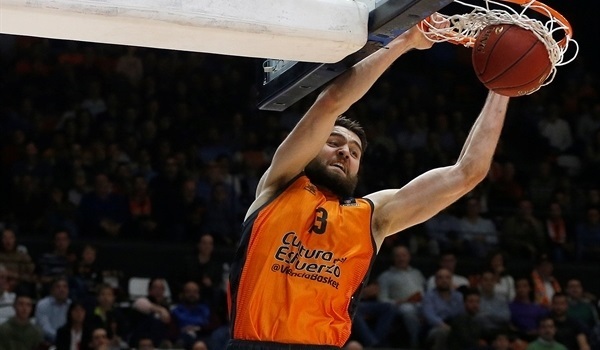 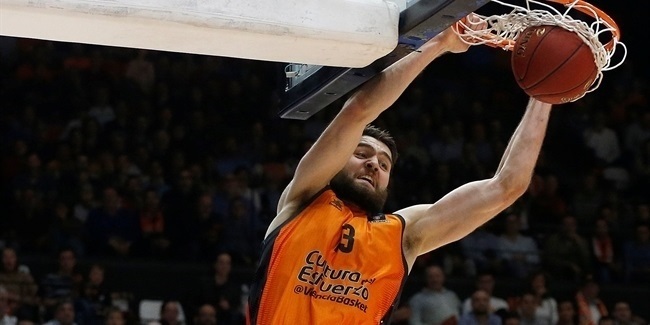 The sides agreed to a one-year deal with an option for a second season. 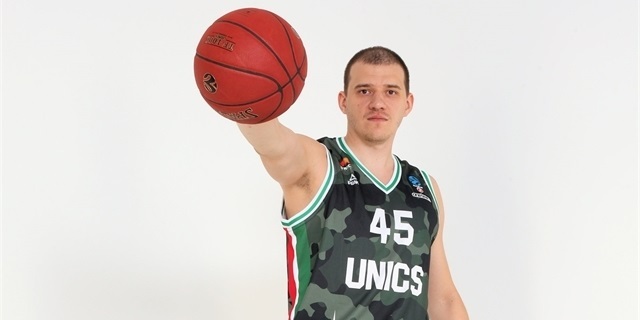 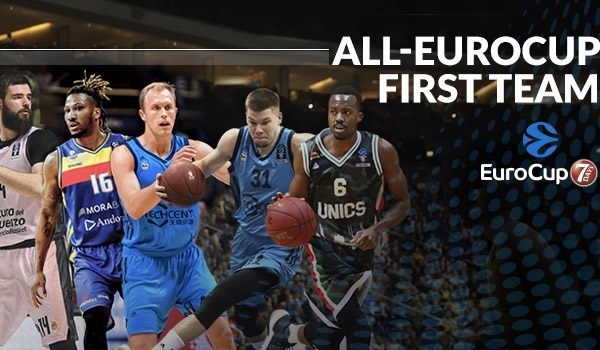 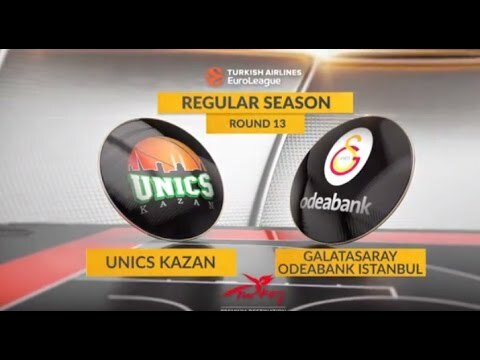 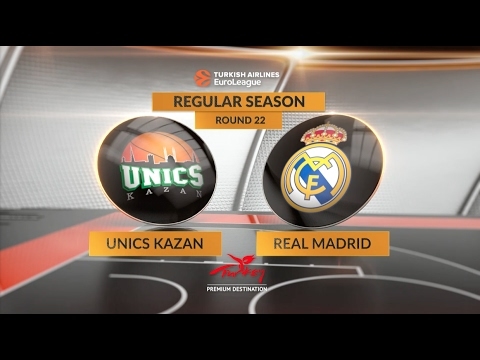 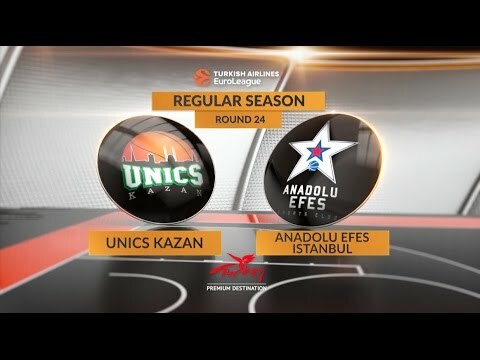 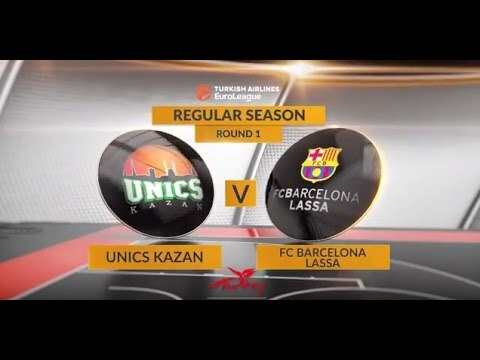 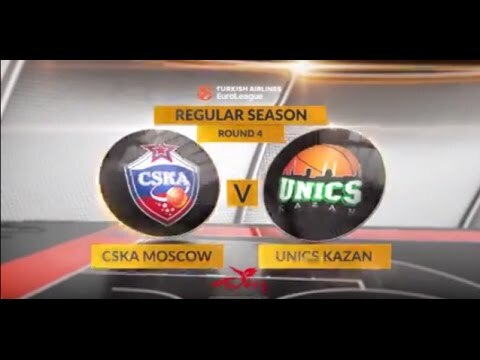 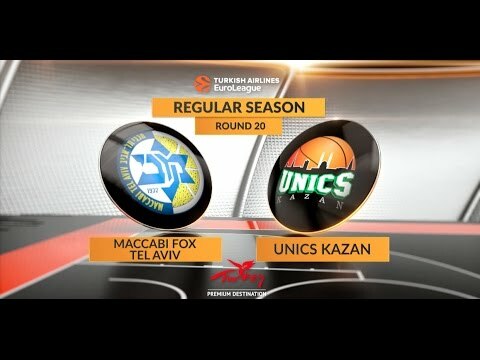 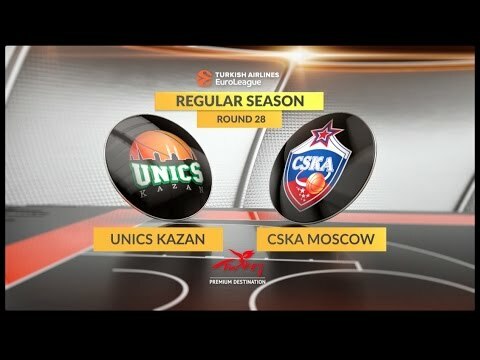 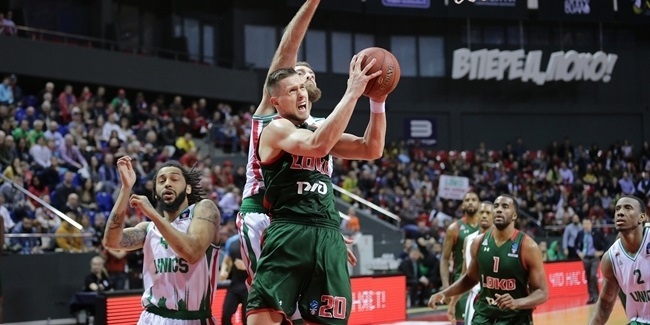 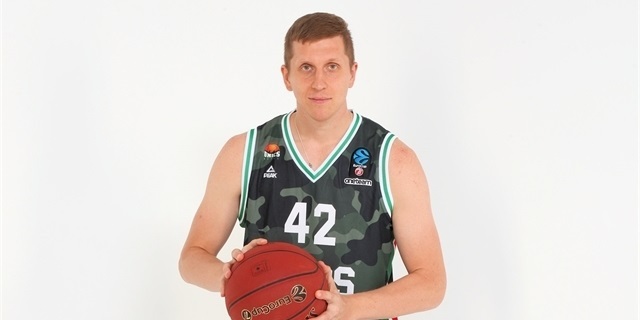 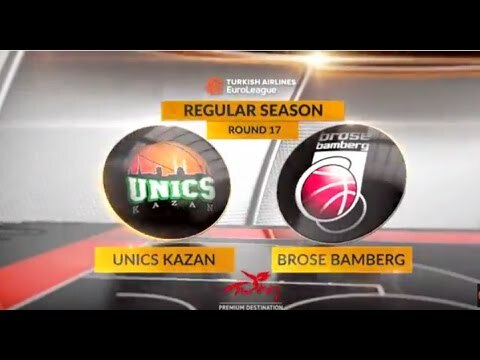 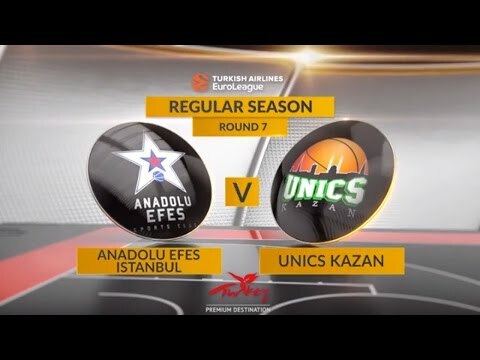 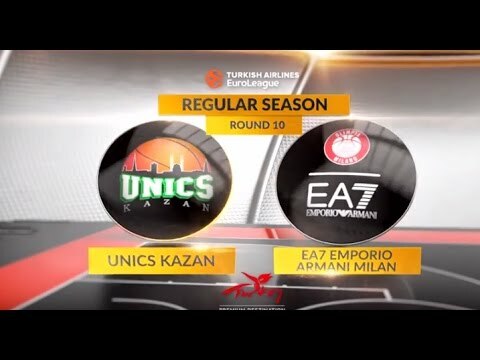 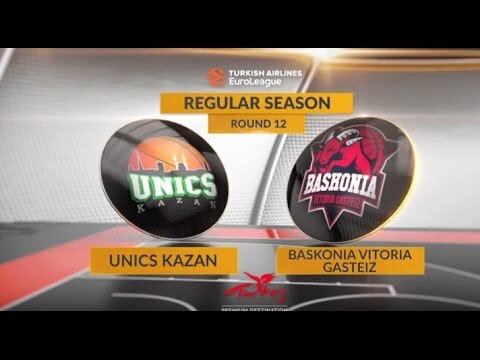 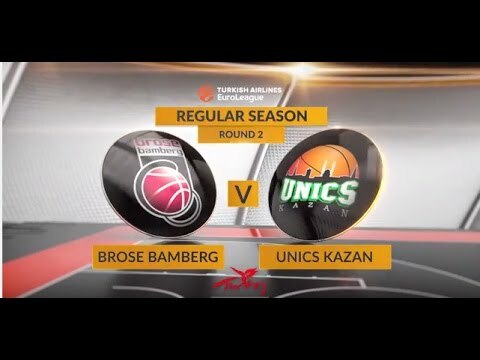 Unics Kazan added fire power to its roster by inking sharp shooter Evgeny Kolesnikov, who penned a two-year deal with the 7DAYS EuroCup powerhouse on Wednesday. 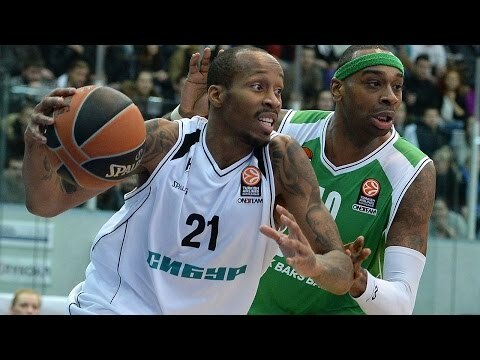 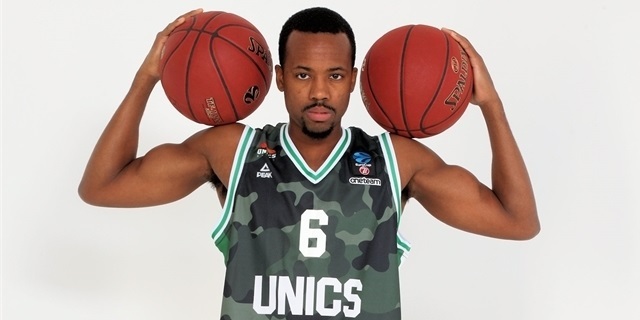 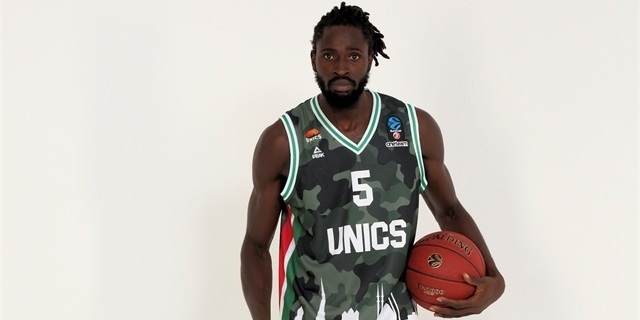 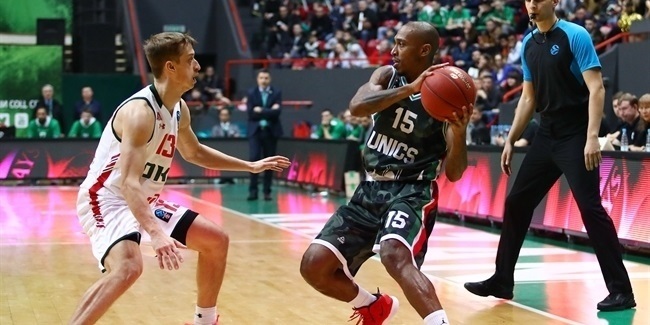 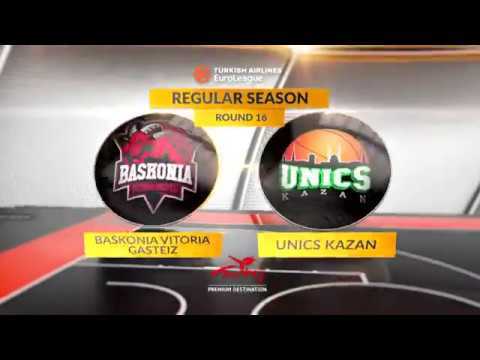 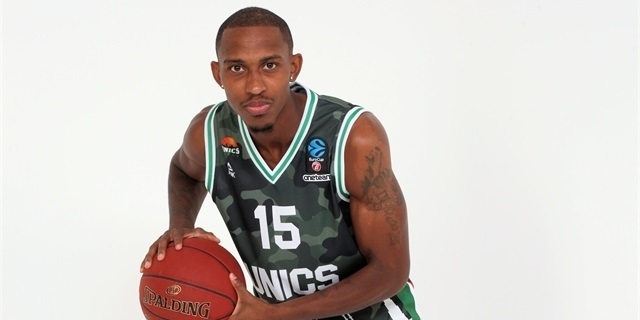 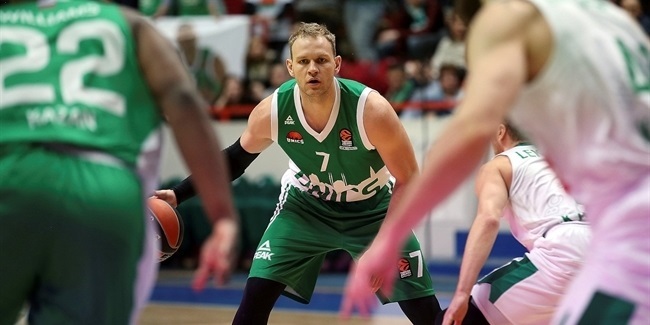 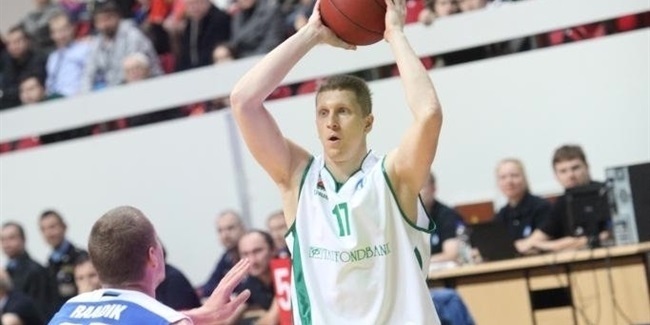 Unics Kazan and guard Anton Ponkrashov have come to terms on a multi-year deal that will keep the guard at the club. 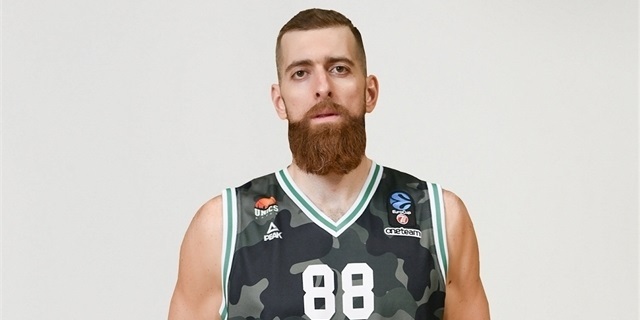 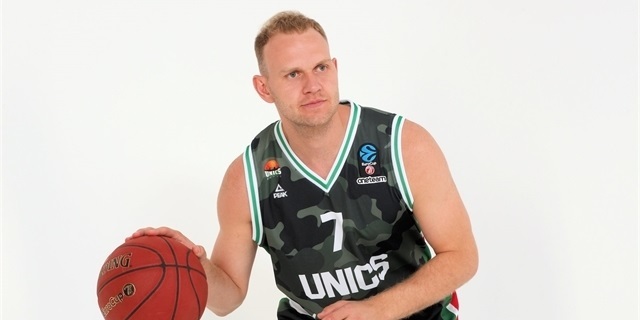 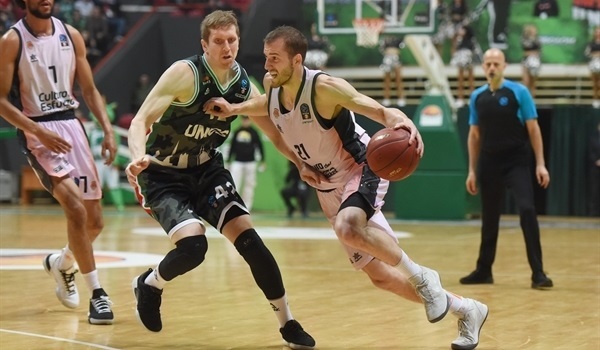 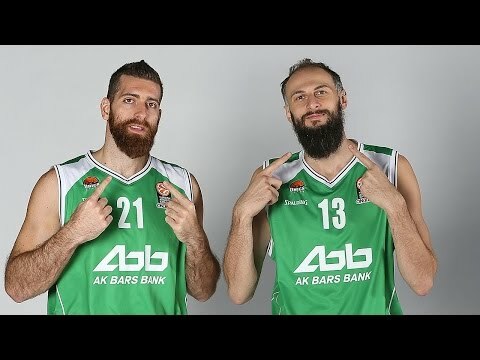 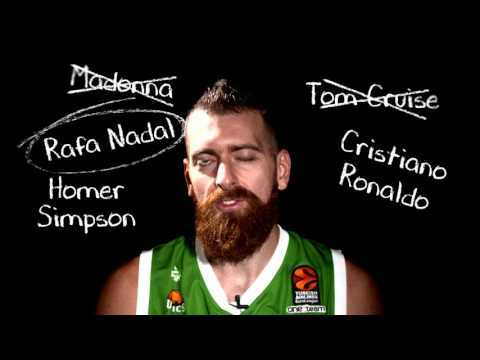 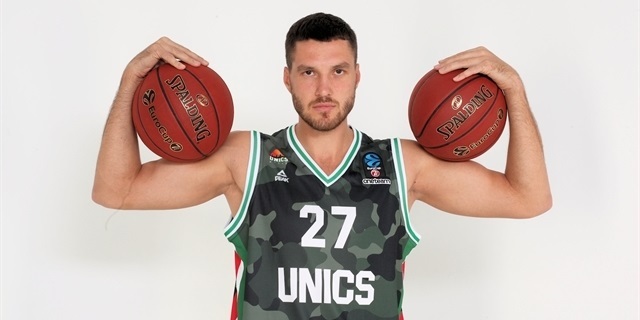 Intent on rising from last place in the standings, Unics Kazan has found more help for its backcourt, signing point guard Paul Stoll until the end of the season.